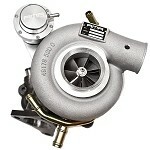 The T60R was designed for those with power in mind. 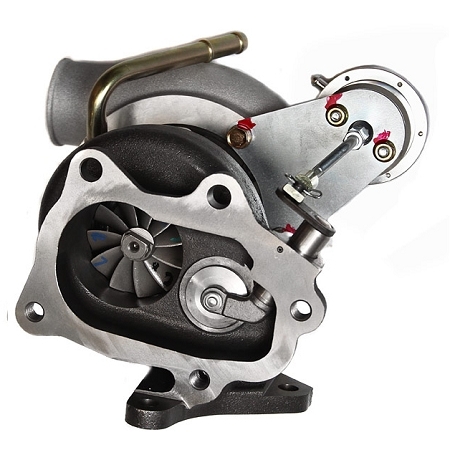 Its HUGE 60lb compressor wheel, HUGE machined compressor housing inlet, fully ported exhaust housing and fully ported compressor housing, gives the T60R to ability to move 850-870cfm! This turbocharger has been proven to achieve full boost around 3500-3800rpm (depending on supporting modifications), giving the vehicle a smooth but hard pulling power band. 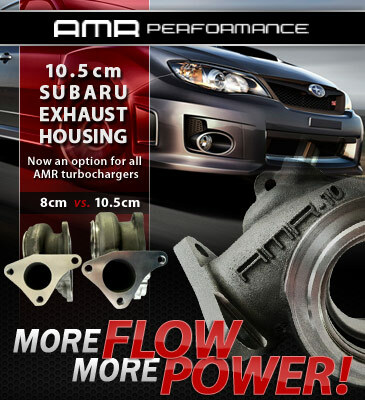 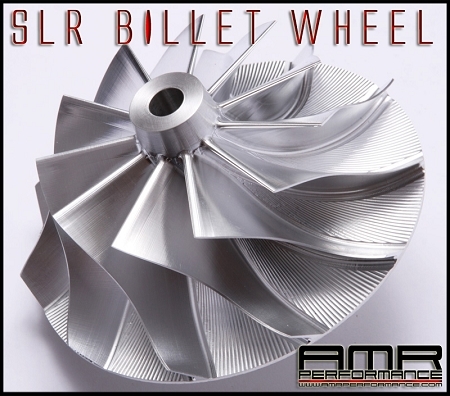 The AMR T60R can deliver 450whp-500whp at 27-29psi with the right support, doubling your factory HP!